The search for the fountain of youth, both literally and figuratively, has captivated imaginations for centuries. Who hasn’t dreamed of turning back the hands of time? 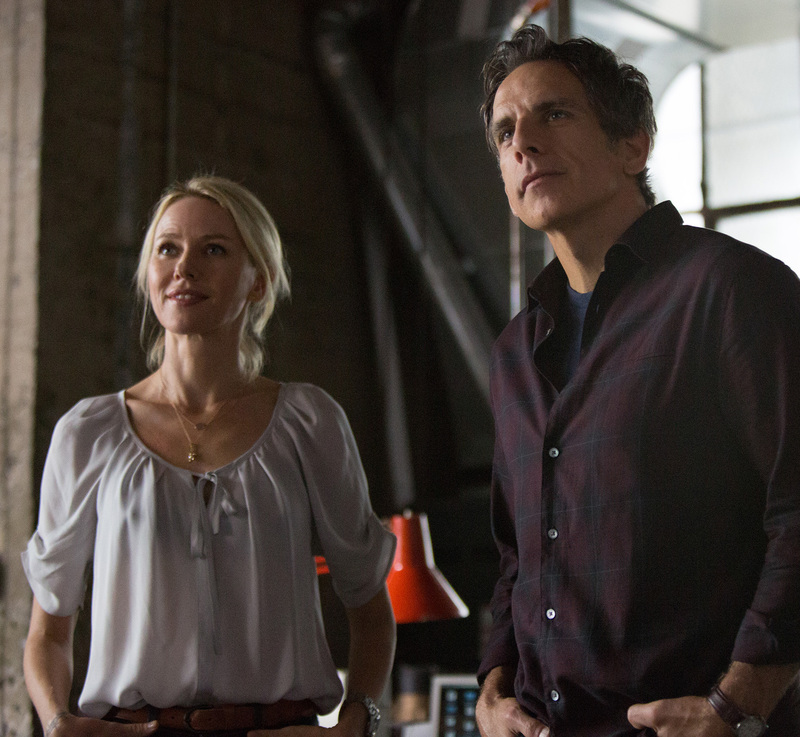 In the latest movie comedy from indie-favorite writer-director Noah Baumbach, Ben Stiller and Naomi Watts play Josh and Cornelia, a childless New York husband and wife in their forties who find themselves out of the loop with their friends, whose lives now revolve around new babies and toddlers. But they’re suddenly rejuvenated—as if spritzed by the mythical fountain—when they intersect with a couple of twenty-something hipsters, Jamie and Darby, played by Adam Driver (from the HBO series Girls) and Amanda Seyfried, who remind them of all the things they used to be. Jamie, it turns out, is also a documentary filmmaker, like Josh—although Josh has been struggling with one movie for the past seven years, unable to complete it. Jamie strokes Josh’s frail, needy ego; Josh falls under the spell of Jamie’s freewheeling, youthful energy—and, at least for a while, how everything seems to work out so easily for him. When Josh and Jamie collaborate on a new project, and Cornelia’s father (Charles Grodin)—an esteemed documentary filmmaker himself—gets involved, things get complicated. The couples’ relationships begin to unravel; jealousies and suspicions arise. Is Jamie using Josh for his connection to his famous father-in-law? Is Josh just being neurotic and resentful? When is a kiss more a kiss, a “meeting” more than a meeting? What do Jamie and Cornelia see in Josh and Darby that they can’t find in themselves? 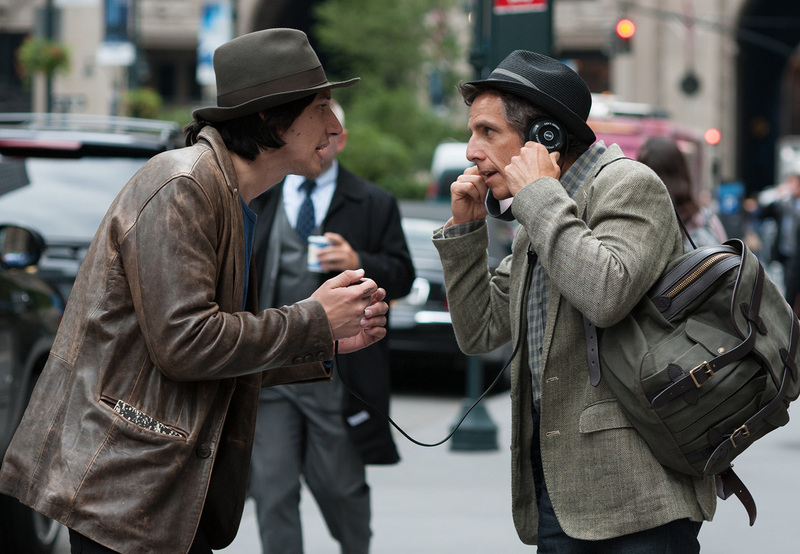 Director Baumbach, whose critically acclaimed films include Frances Ha and The Squid and the Whale, has a very Woody Allen-ish way with his New York settings, characters and situations, coaxing out humor in the way Jamie and Cornelia are attracted to the lifestyles of their new friends—and the way their “old” friends react to them. Josh begins sporting a fedora and sockless dress shoes, like Jamie; Cornelia takes up hip-hop dance classes with Darby. 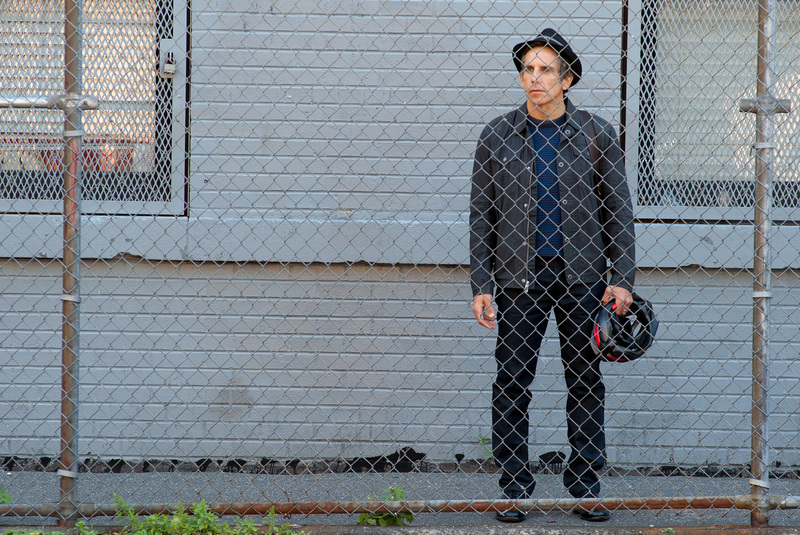 Josh (Ben Stiller) begins dressing like his new friend Jamie (Adam Driver). The soundtrack’s mix of tunes from David Bowie, Paul McCartney and Wings, Vivaldi, Danny Kaye, the Psychedelic Furs and A Tribe Called Quest adds to the movie’s feel of a crisscrossing mash-up of generations. In the second half, the plot strains to connect Josh’s principles about “truth” in documentary films to a major point about Jamie’s approach to moviemaking that doesn’t seem to be a such a big deal to anyone else, even in the big climatic showdown to which everything builds. The movie’s much better when it sticks to the “smaller” human comedy of people dealing with the foibles of growing up and growing older, finding out who they are and what they want out of life, and learning that every age—and every stage—has its joys as well as its jolts.